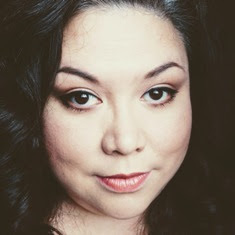 I am loving micellar water cleansing products. One of my favorite moments of the day – wiping away the gunk that’s left after a long day and then cleansing my face with a face wash.
Today I am reviewing the Bioderma Sensibio H2O. I did try a sample version of one of Bioderma micellar water in a beauty box before and I really liked it. Now that I tried it more than a few days I kind of understand the raves about it. 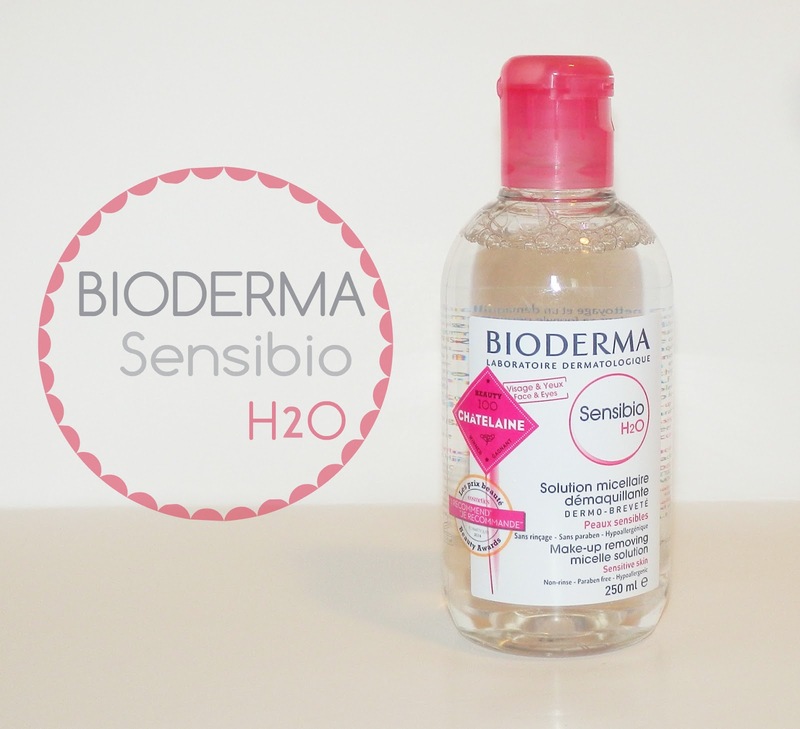 The Bioderma Sensibio H2O is a fragrance-free, alcohol-free, paraben-free, hypoallergenic micellar water. · Soak a cotton pad with Sensibio H2O. · Gently cleanse and/or remove make-up from your face and eyes. · Re-apply until the cotton pad becomes clean. · Lightly dab your face with a clean cotton towel. I generally go though 2-3 cotton pads each night and one in the morning. I have to say that the Sensibio H2O excels at removing makeup. For the past two weeks, I have been using only this to remove my makeup and it does a great job even with my everyday gel eyeliner and mascara. I do find I need to whip out eye makeup remover to get waterproof mascara off. My face feels great after wiping the makeup away with the Sensibio H2O. I even feel a slight tingle as the solution dries off the surface of the skin. This sensation made me go back to reread the ingredients list but I was right, there is no alcohol in this product. The Sensibio H2O does not leave any residue once it dries down. The Simple Cleansing Micellar water and the Neutrogena wipes left a bit of a residue behind that would make me want to wash my face. The Sensibio H20 would leave my face clean enough that if I had to leave it be, I could. Like if I was travelling or camping, I could use the Sensibio H2O with no rinsing. But as I mentioned in previous posts, I am hardwired to wash my face each night. I did try a couple of nights of no rinsing but I ended up washing my face in the AM. I feel guilty if I don’t. I currently have the 500ml bottle and I have been extremely lavish with it over the past two weeks and I am only 1/3 of the way through the bottle. So keep in mind a 500ml bottle will last you approximately a month and half probably longer. The only con I can see about this product is the price. Bioderma Sensibio H2O is available at Shoppers Drug Mart - 250ml $19.95 or 500ml/$26.95. 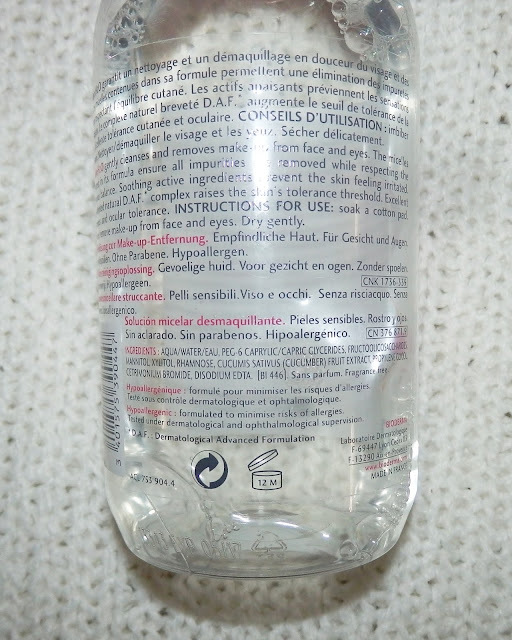 Nowadays you can find micellar water at drug store prices $7-8. So is it worth the hype? The last two weeks would make me say yes. I experienced no irritation to my skin or eyes and there is no discernible scent. Plus the there is no residue left over at the end. This is perfect for people with really sensitive skin. Repurchasing might have to become a necessary splurge. I did notice that this week at SDM, the Bioderma Sensibio H2O is on sale for $15.98/250ml and $22.98/500ml. **product provided for review. All opinions are my own.